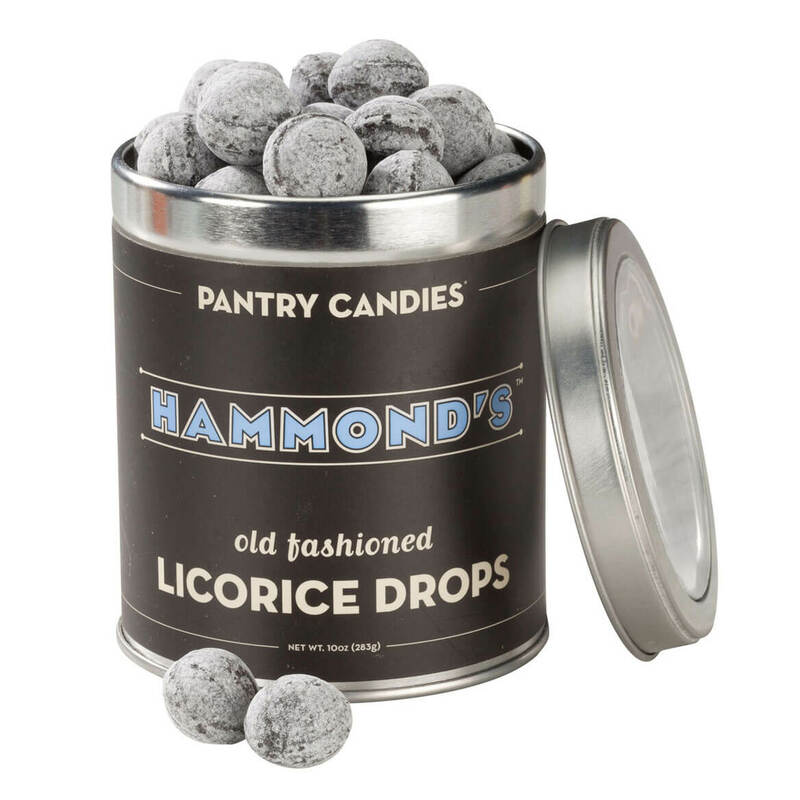 Hammond's® Old Fashioned Licorice Drops Tin - 10 oz. This is good and price is a bit high to me.. 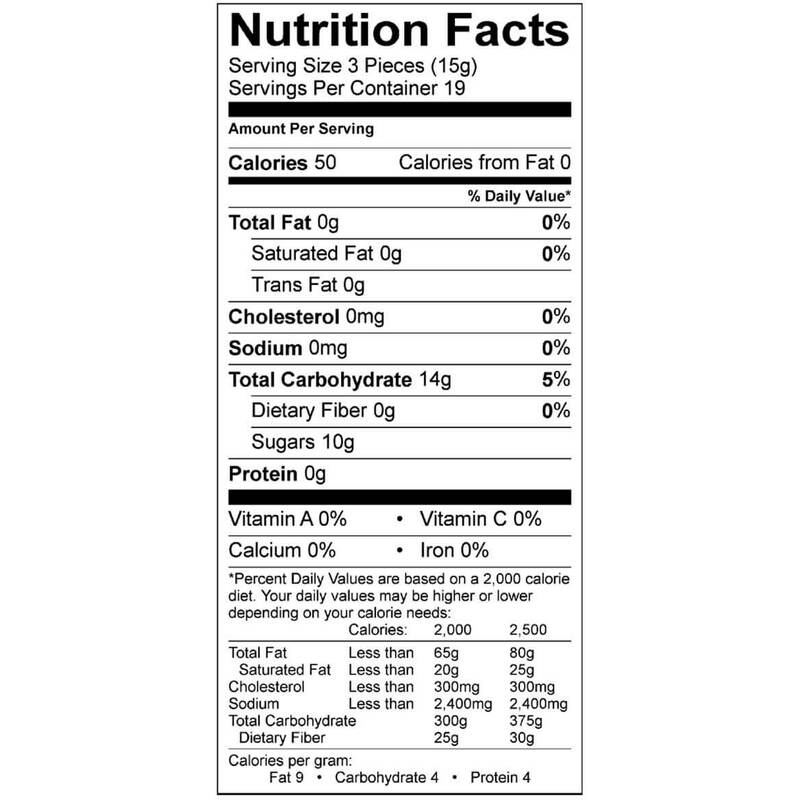 I used to eat the hard sticks of black licorice. They were a little wider than a pencil and about 5 inches long. My grandmother would buy them by the box which had about 400 pieces in them. 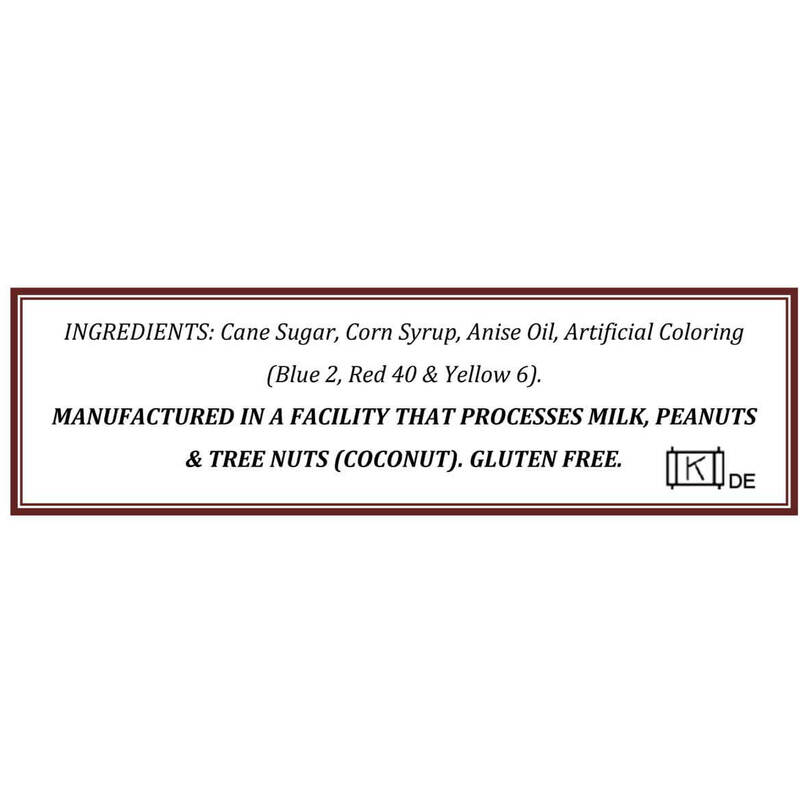 There isn’t anything on the market quite like them but these are close but a little sweeter. love licorice, and these were a childhood favorite. Is there a store I can buy these at? Also, are they the old style ones? I'm trying to find my grandpa's favorites. BEST ANSWER: Thank you for your question. We are a catalog and website company online we do not have any stores. We hope this information will be of help to you.